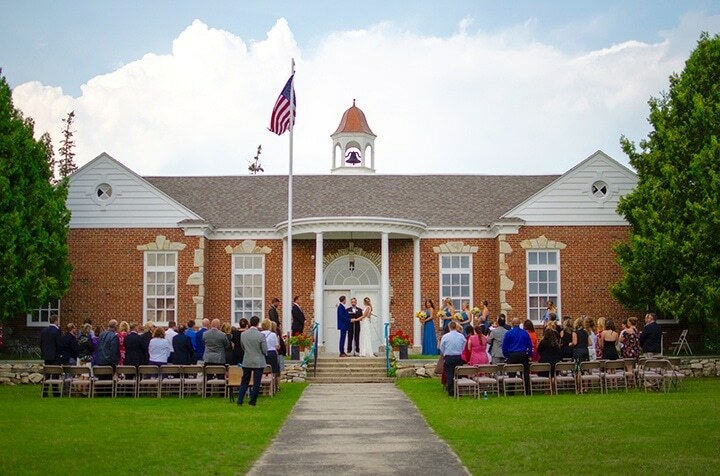 The Hessel School House is a charming, historic building, constructed in 1937 by the WPA. 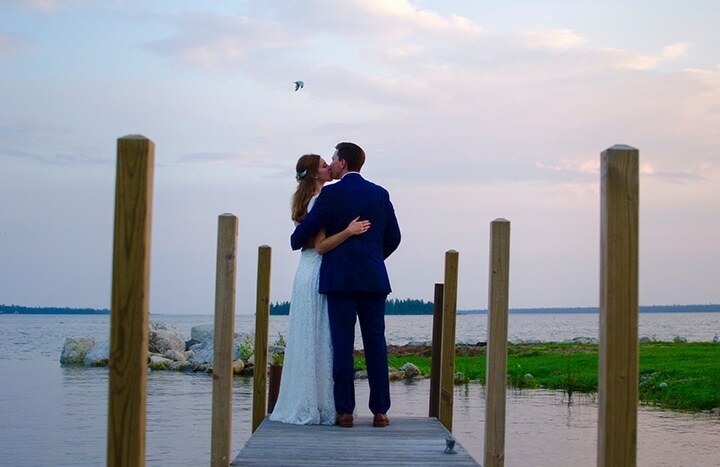 Built in classic Georgian architectural style and set in view of Lake Huron and the beautiful Les Cheneaux Islands of Michigan’s Upper Peninsula, our unique venue is perfect for destination weddings. 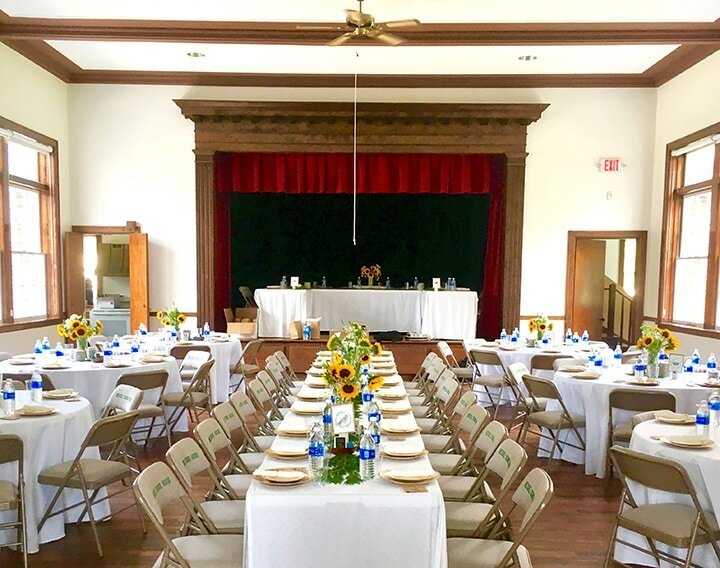 The towns of Hessel and Cedarville offer several lodging and dining options, including the Les Cheneaux Culinary School and Les Cheneaux Distillery, and the surrounding area boasts several nature preserves with land and water trails for those who enjoy exploring the outdoors. Visit our website to learn more about our hourly and daily rates (www.hesselschoolhouse.org), or stop by in person for a tour of the building and school grounds.